Ph.D., Agronomy and Soil Science, Pantnagar Agricultural University, India, 1971; MSc (Agri), Agronomy, 1968 and BSc (Agri), 1961, Kerala University, India. 1971 - 1972 Post-doctoral Fellow, Rothamsted Experimental Station, Harpenden, Herts, U. K.
Nair, P. K. R., Kumar, B. M., and Nair, V. D. 2009. Agroforestry as a strategy for carbon sequestration. J. Soil Sci Plant Nutri 172: 10 - 23. Haile, H.G., Nair, P. K. R., and Nair, V. D. 2008. Soil carbon storage in different size fractions in silvopastoral systems of Florida. J. Env Qual 37: 1789 - 1797. Takimoto, A., Nair, P. K. R., and Nair, V. D. 2008. Carbon stock and sequestration potential of agroforestry systems in the West African Sahel. Agri Ecosyst Environ 125: 159 - 166. Nair, P. K. R., Gordon, A. M., and Mosquera-Losada, M.-R. 2008. Agroforestry. In: Encyclopedia of Ecology, 1: 101 - 110. Elsevier, Oxford, U.K.
Nair, P. K. R. 2007. The coming of age of agroforestry. J Sci Food Agri 87: 1613 - 1619. Nair, V. D., P. K. R. Nair, R. S. Kalmbacher, and I. V. Ezenwa. 2007. Reducing nutrient loss from farms through silvopastoral practices in coarse-textured soils of Florida, Ecol Eng 29: 192 - 199. Kumar, B. M. and Nair, P. K. R. (eds) 2006. Tropical Homegardens: A Time-Tested Example of Sustainable Agroforestry. Adv Agrofor 3. Springer, The Netherlands. 390 p.
Nair, P. K. R. 2005. Agroforestry: Trees in support of sustainable agriculture. In: Hillel, H., et al. (eds), Encyclopedia of Soils in the Environment. Vo1 1, pp. 35 - 44. Elsevier, London. 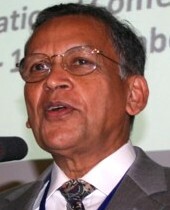 Nair, P. K. R., Rao, M. R. and Buck, L. E. (eds) 2004. New Vistas in Agroforestry. Kluwer, The Netherlands. 475 p.
Book Series Editor (since 2004), Advances in Agroforestry, Springer Science, the Netherlands. Chair, Global Organizing Committee, 1st World Congress of Agroforestry, 2004, Orlando, FL, USA; and co-Chair, Global Organizing Committee, 2nd World Congress of Agroforestry, Nairobi, Kenya, 2009. 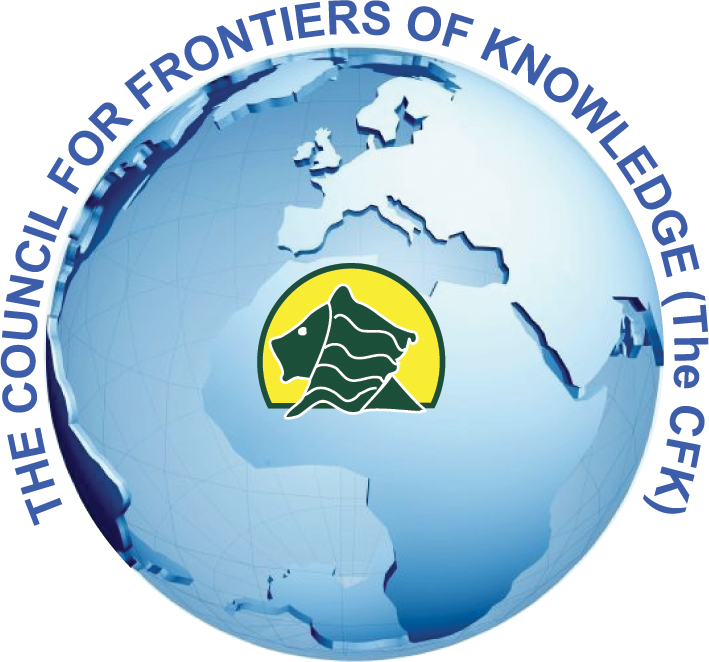 Consultant/Advisor to public and private research and development organizations in several countries, UN agencies, the World Bank and other development assistance banks, several bilateral and multilateral donor agencies and Foundations. Honorary Doctorate Degrees from Kyoto, Japan (2002); Kumasi, Ghana (2005); Guelph, Canada (2006); and Santiago de Compostela, Spain (2008).